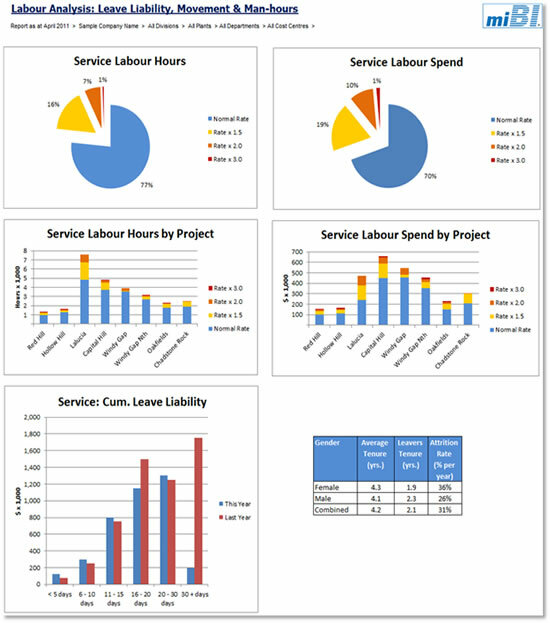 This dashboard-style report offers rapid comparison of project labour hours/spend at the different overtime rates, labour hours/spend by Project, cumulated leave liability and attrition rates. 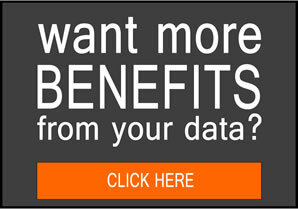 Enables better management of overtime work, staff headcount and wellbeing through managing leave liability. Attrition rates and difference in tenures highlight corporate health/hygiene issues.